We contribute with two new articles to the new compendium published by Springer. A case study of Aravind Eye Care Systems analyses an outstanding successful case of values-based innovation in processes, products, services, business model and even networks reaching beyond the company. 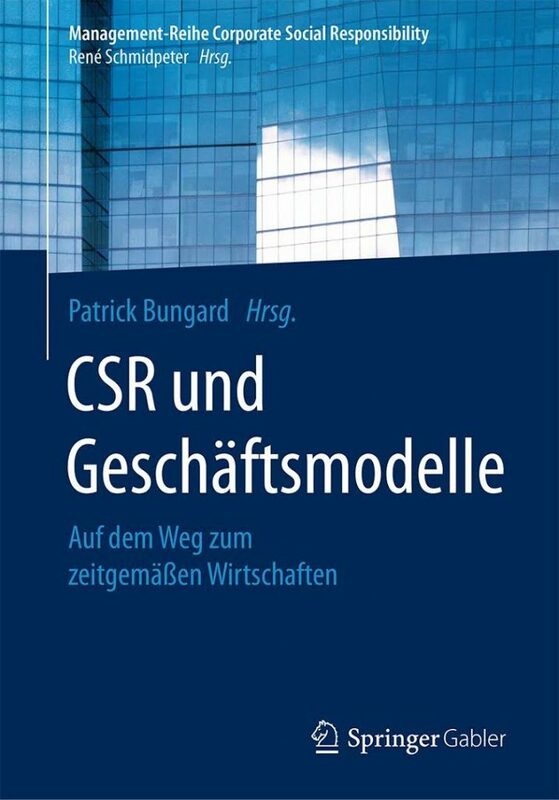 The book is so far published in German only.